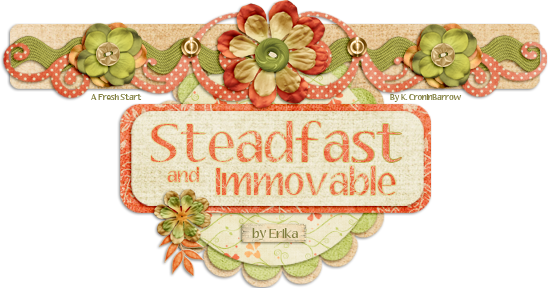 Steadfast and Immovable is an LDS blog. 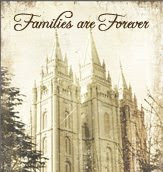 I am a retired digital scrapbooking designer, but you can still find many LDS Young Women handouts and some other freebies. Well, I hope I'm not running behind. 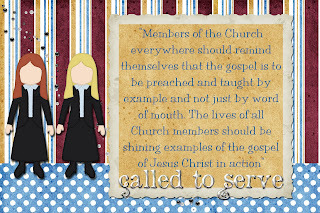 I had waited for the April LDS Blog Train to make the next two YW handouts. It took me all month to get around to them and now I'm concerned that I may be cutting it really close - if I haven't already missed the boat :) Someone, please let me know where you are in the YW lessons! LOL! 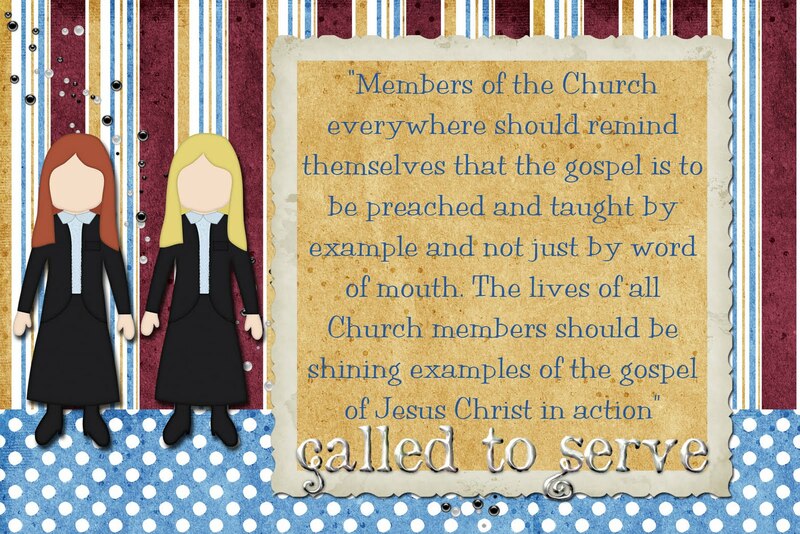 This lesson is from Manual 2 Lesson 20 Sharing The Gospel. I hope you like it. You can download the postcard jpg, 4x6 jpg, and the page with four postcards PDF here. Thank you so much for this post. I want to let you know that I posted a link to your blog in CBH Digital Scrapbooking Freebies, under the Page 3 post on May. 01, 2010. Thanks again. If you have any special requests, concerns, or questions of any kind, please feel free to contact me directly at carrotsails at yahoo dot com.